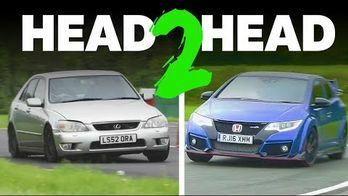 Can My Built IS 200 Beat A Civic Type R On Track? 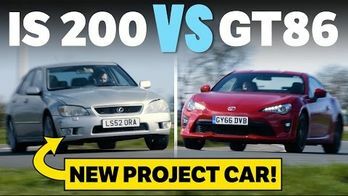 How Much Faster Is My IS 200 Track Car With Performance Brakes & Bucket Seats? 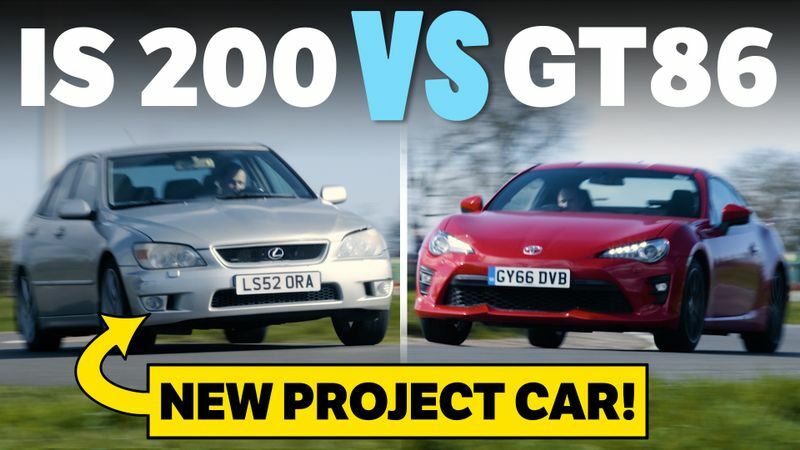 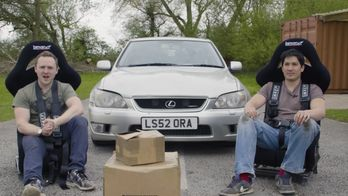 How Much Faster Is My IS 200 Track Car With Coilovers, Full Exhaust System & Weight Reduction?